I’m loving some of these new fall collections! 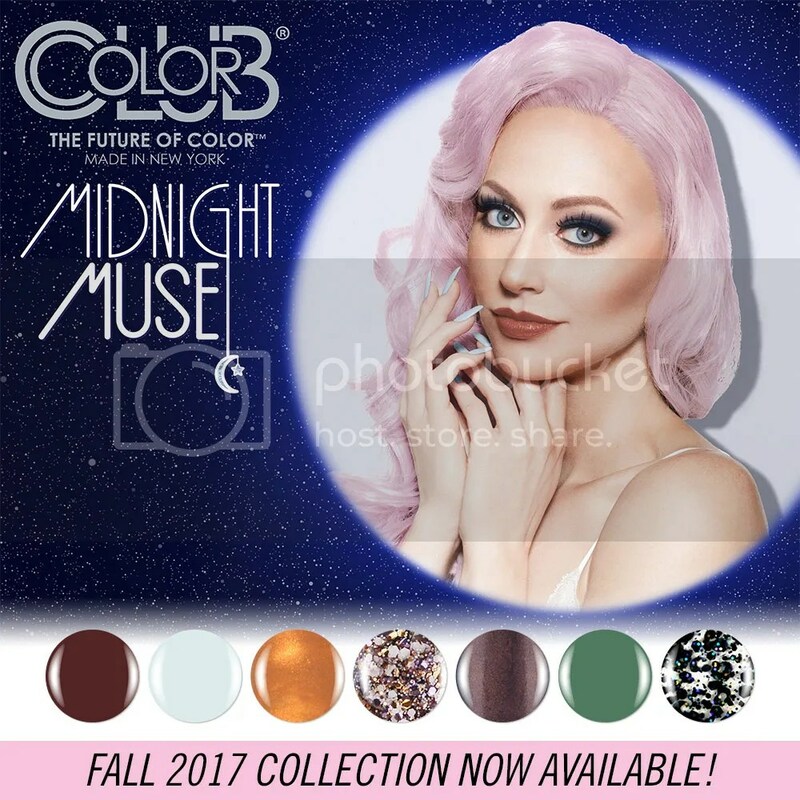 Color Club has released a new collection called Midnight Muse. At least, I think it’s a 2016 collection! Meteor-Right and Unphased will be mine! Which ones do you like? Also, from now until August 31, 2016, get 20% off your Color Club order with the code TWENTY4U. I believe the official site ships to the US and Canada, as well as some other countries, but they don’t appear to have shipping information available on their website. Huh. Color Club Professional Nail Lacquer retails for US$8.50. And what? ANOTHER orange polish!? I’m surprised you didn’t pick Martian, Martian, Martian! as well!